I have been wanting to go back to Harrah’s ever since I saw my favorite slot machine, Hot Shot, was there but wasn’t working yet. 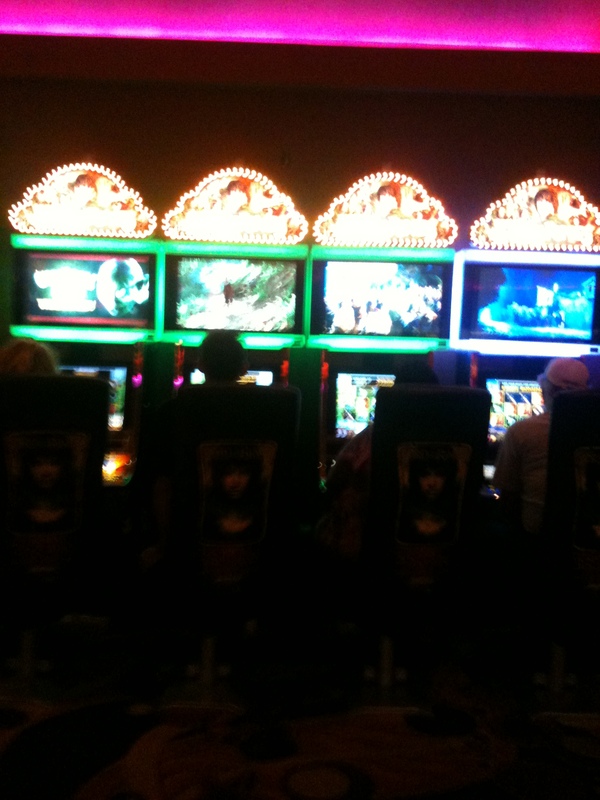 Realizing I had $30 free slot play and $10 food credit, I decided to go to Harrah’s Casino in Tunica. With my Happy Days shirt on and listening to my Memphis mix, inspired my last weekend Memphis Music and Heritage Festival, I drove the 30 minute journey down route 61. I arrived at Harrah’s just before 2pm. I walked very quickly to the place where I had seen my Hot Shot just 2 weeks ago, but it wasn’t there. Could this be? 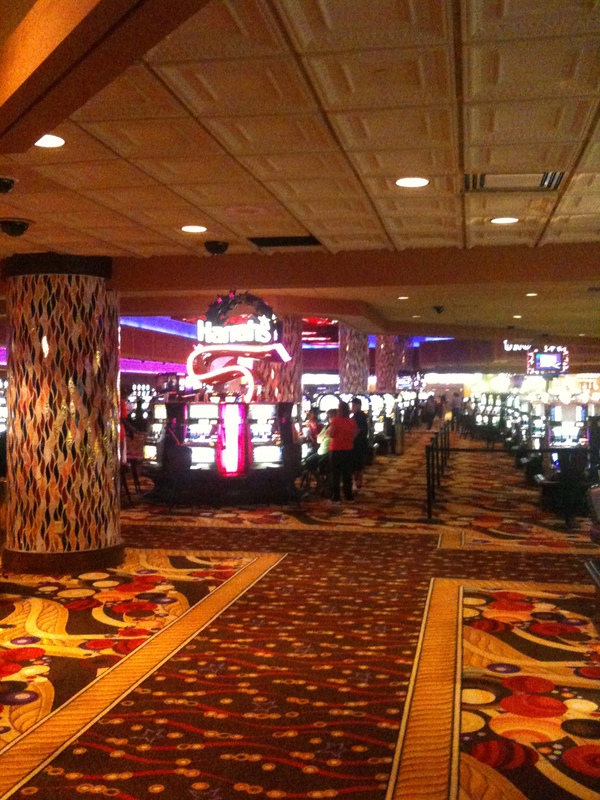 I walked back and forth through the casino – twice. No Hot Shot! Instead, in the place where it had been just 2 weeks ago, was Lord of the Rings! Are you kidding me?! So with the air let out of my sails, I decided to play Fireball because it’s similar to Hot Shot. I didn’t win. I spent all of my free $30 slot play and only got one bonus totaling $2. I went on to play Wizard of Oz, Monopoly and King Cash, winning small bonuses of $10 at each one. I should have taken it as a sign when none of my slot machines had any sound. 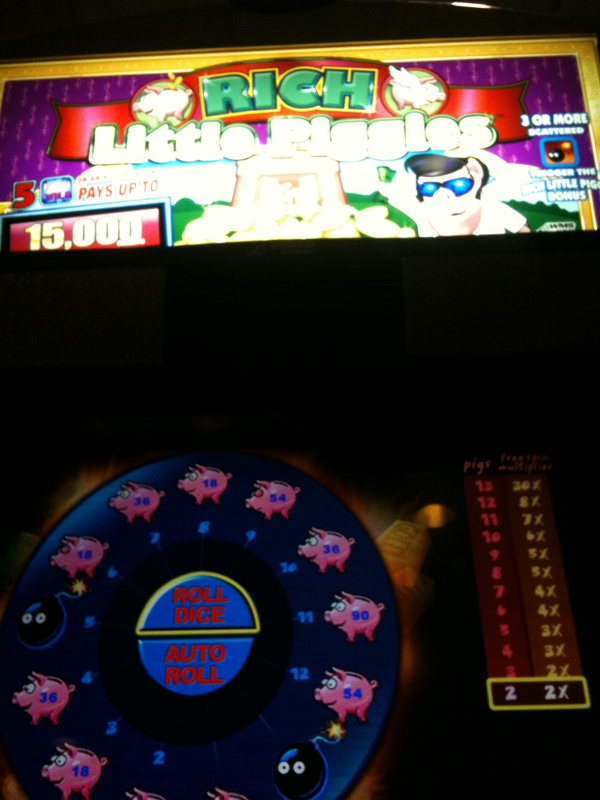 Just around 3pm, after only playing just under an hour, I put my last $20 (out of the $80 I brought in addition to the free $30 slot play) into Rich Little Piggy. God bless that little elvis pig. I hit 3 bonuses totaling $150. I played it down to $100., so I won all of my money back plus $20. I thought this would be a good time to break for lunch. 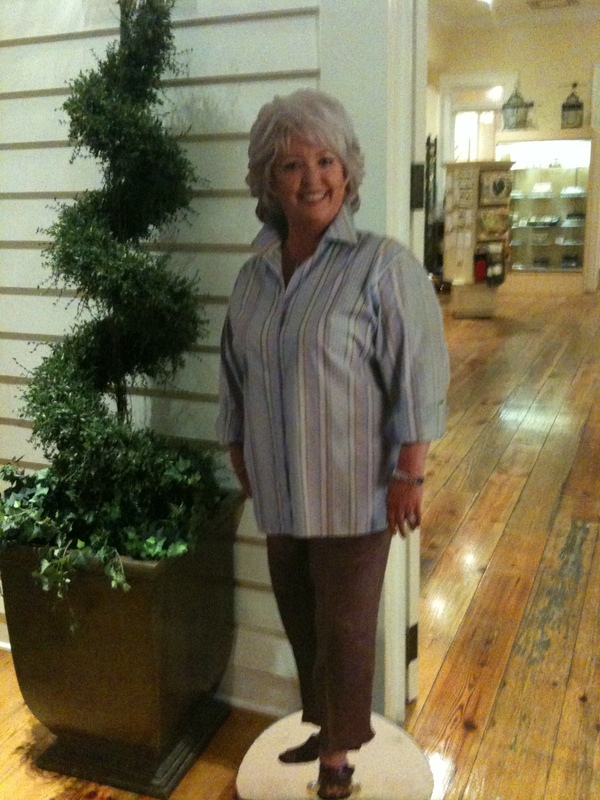 So I headed up the escalator to Paula Deen’s buffet with my $10 coupon in hand. I only had to pay $3 for lunch! This day was turning around! My meal certainly wasn’t vegan, but it was vegetarian. I’m not perfect. It was delicious! I only had one plate, so didn’t go totally crazy with calories – still a lot for lunch, but not an insane amount. 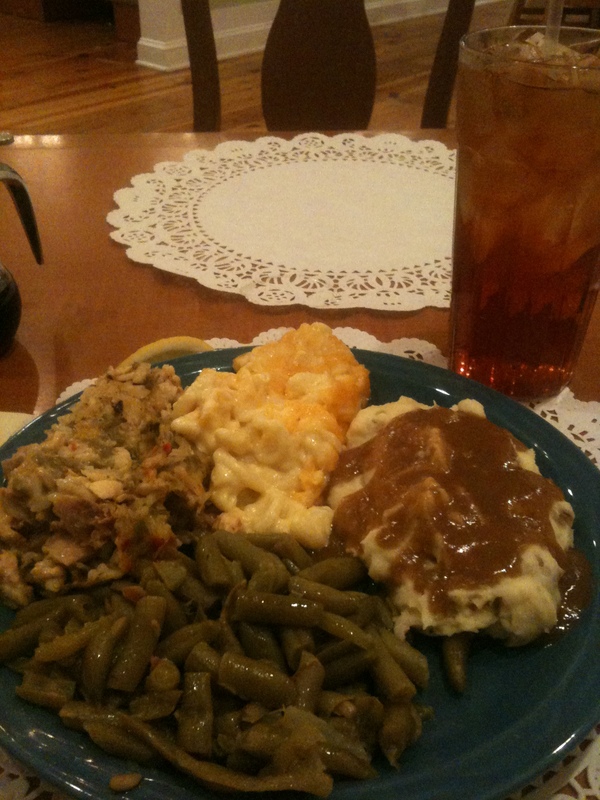 I had my usual mashed potatoes, green beans, macaroni and cheese, casserole and sweet tea. Feeling my luck had changed, I thought I would play a little longer. 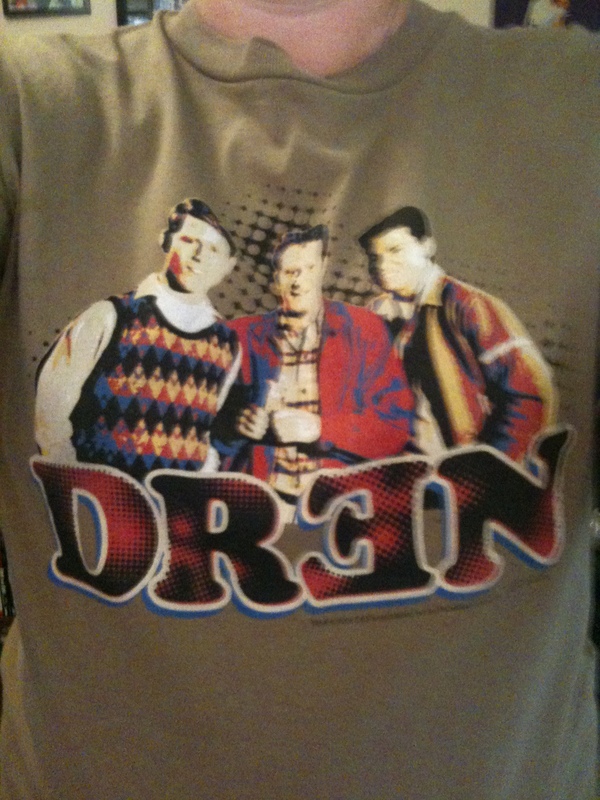 Besides, I was up $20. I played this brand new game that wasn’t in operation when I arrived, but it was now. It was called Cash Spin. I lost my $20 in about 3 minutes. Then I played Blazing 7, Fireball and King Cash and lost all of my money within 25 minutes. Oh well. That’s why they call it gambling! It was a fun afternoon though. And after the sting of losing wears off, I’m sure I’ll be back at Harrah’s – probably next month. Great Post. I’ve been there a few times and love Paula Deans (been by that life size poster several times) Usually I just pick her specialty items. I usually play the “Star Trek” slots but I’ll try Hot Shots next time I’m there.